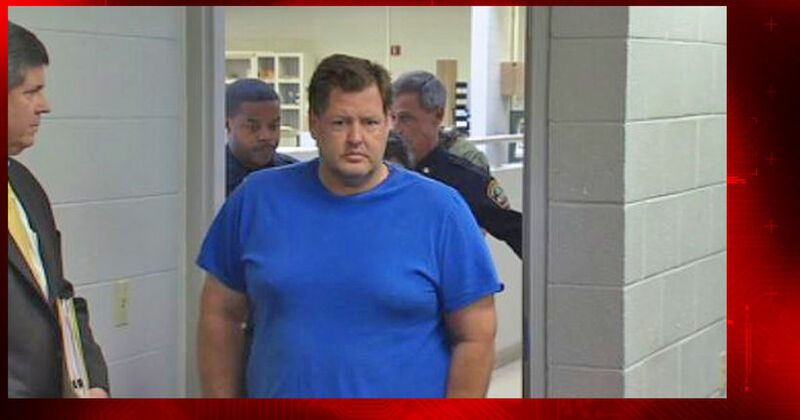 Todd Kohlhepp in bond court, Nov. 4, 2016. 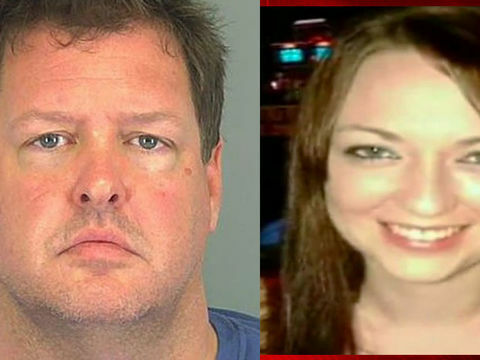 WOODRUFF, S.C. -- (WMBF) -- Spartanburg County Coroner Rusty Clevenger said a husband and wife who were reported missing in December 2015 were found buried on Todd Kohlhepp's Woodruff property. 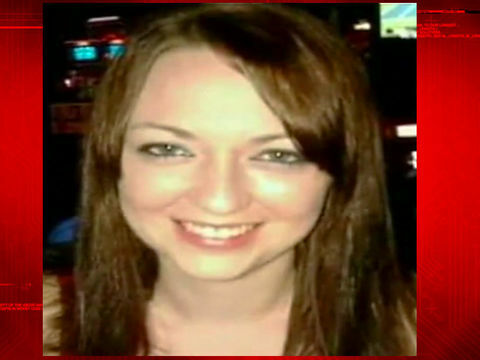 Clevenger said the victims were identified as Meagan Leigh McCraw-Coxie, 26, and Johnny Joe Coxie, 29. 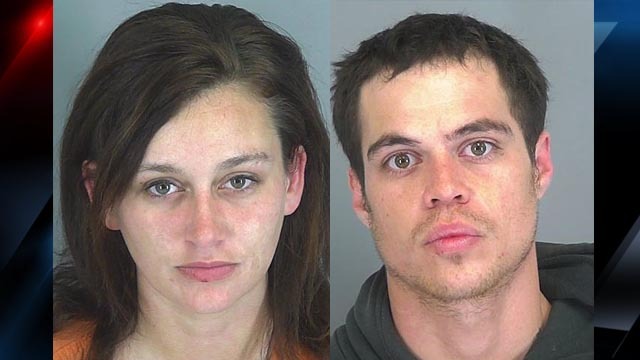 The couple was found buried in two grave sites were found on a Spartanburg County property where a woman was held captive in a storage container and her boyfriend was also found buried in a shallow grave. 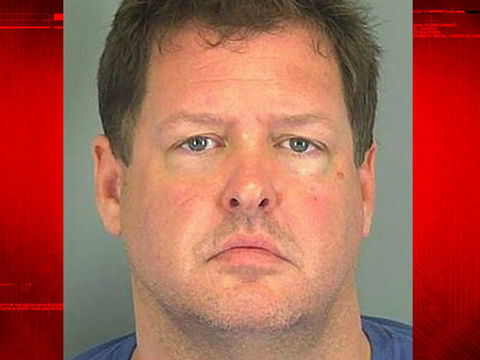 The owner of the property, 45-year-old Todd Kohlhepp, was arrested Thursday morning after the kidnapping victim was discovered on his nearly100-acre property in Woodruff. Investigators have been searching the land for additional evidence ever since, turning up three bodies in the process.